Kickstarter had a great 2011. In its recently released Year in Review, the social fundraising platform announced that it helped users raise $99,344,382. 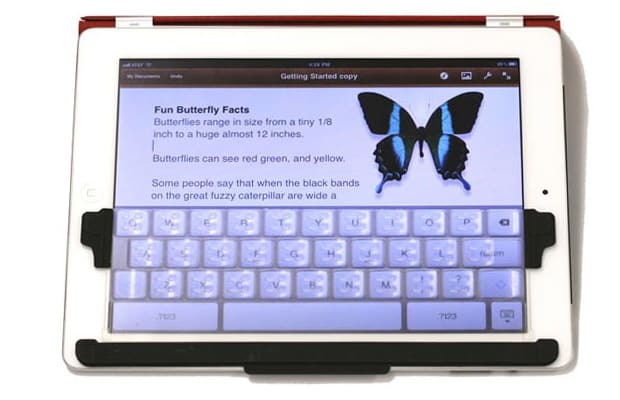 Kickstarter also revealed that it had a 46% success rate in 2011, with 11,836 out of the total 27,086 projects finding success like the TouchFire iPad keyboard shown above. Not bad when you consider in 2010 Kickstarter only had 3,910 successful projects out of 11,310 with $27,638,318 pledged.